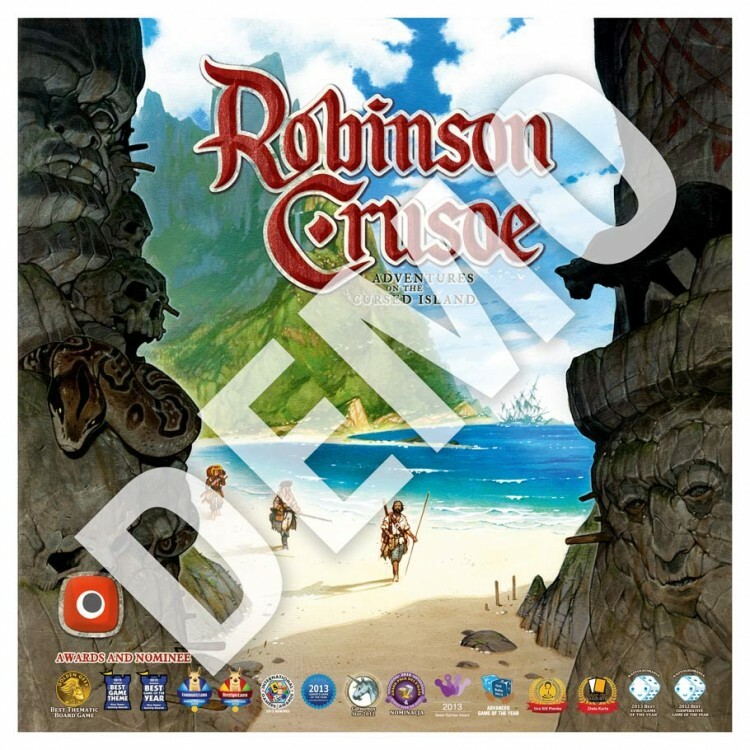 One of the best cooperative games of all time, award winning Robinson Crusoe comes back in this new edition from Portal Games. Based on the Game of the Year edition released previously in Poland, Germany, Spain and France, it brings this amazing game to a whole new level. In this edition players will find custom wooden pieces for all resources, thick cardboard players boards for each character, additional 7th scenario and what's most important completely rewritten rulebook based on the precise and well written German Version.